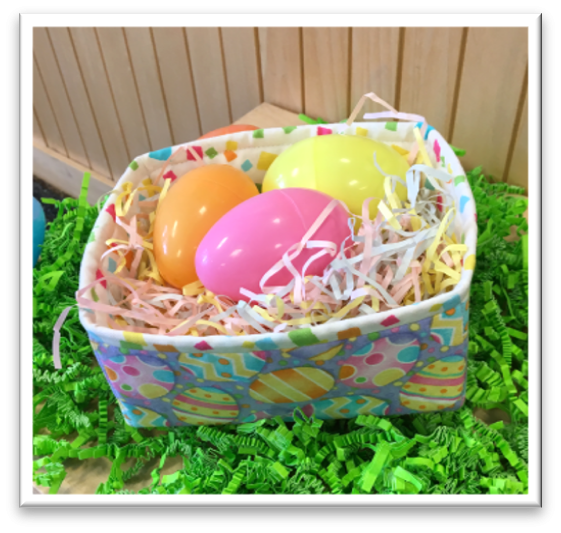 This Easter basket is sure to be a hit. You will want to make more out of a variety of print fabrics for many uses. Great gifts for those special friends.